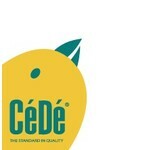 CéDé® was founded in 1954 in Tilburg (Netherlands) as a family owned and operated company. 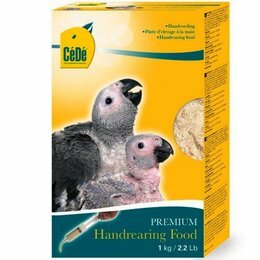 The various CéDé® products have been developed through close cooperation with nutrition experts and bird breeders. 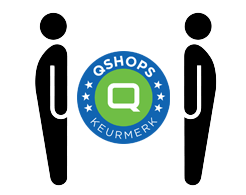 A modern production facility was inaugurated in Evergem (Belgium) in 2000. The exchange of knowledge and experience with bird lovers has ultimately helped CéDé® emerge as the market leader of egg food for birds: CéDé®, the standard in quality!